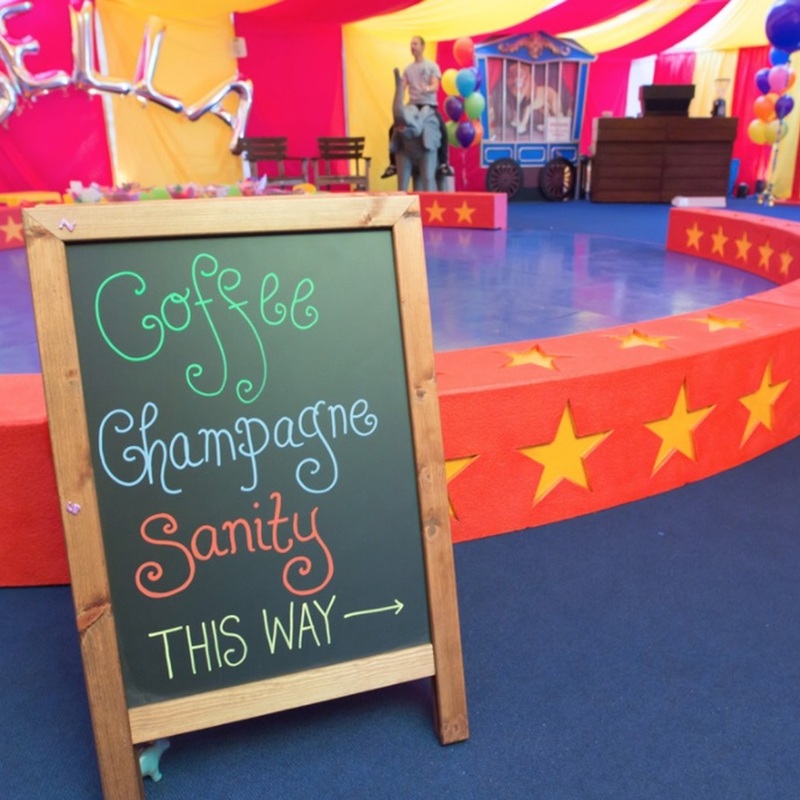 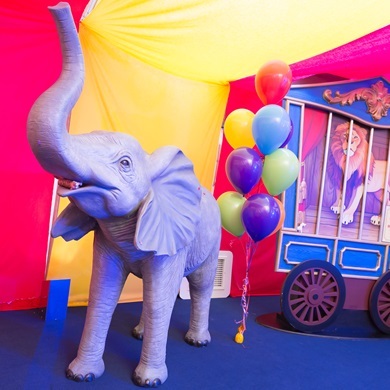 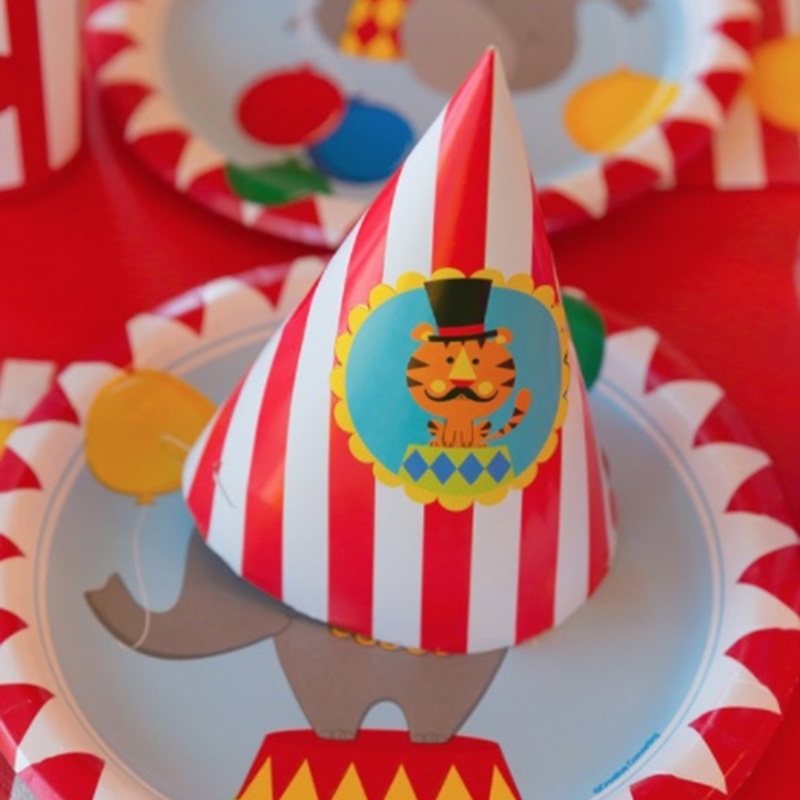 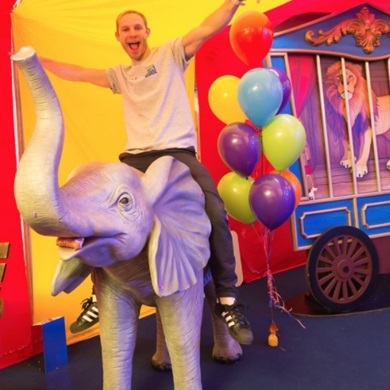 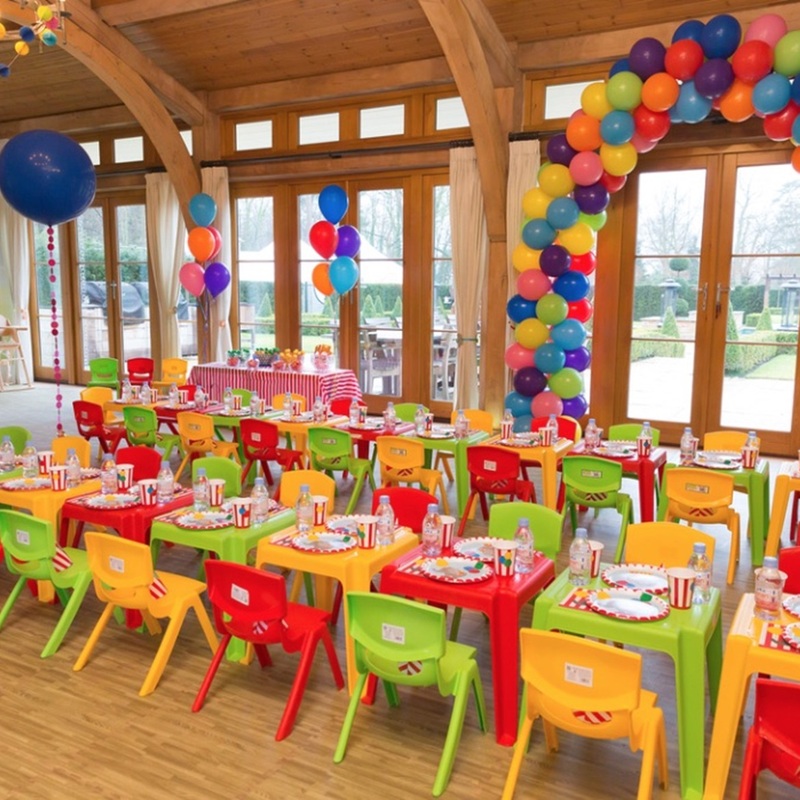 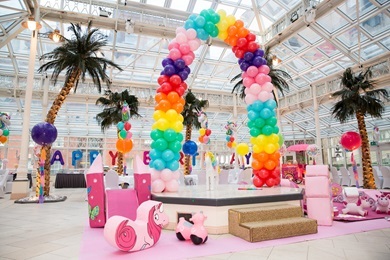 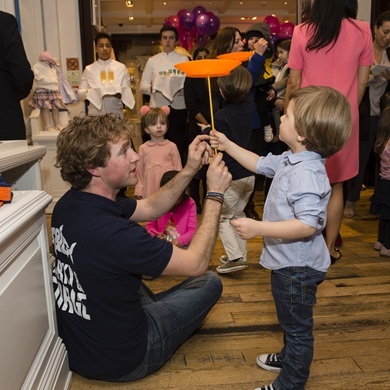 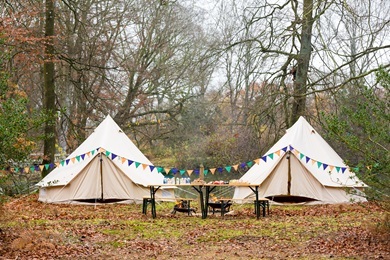 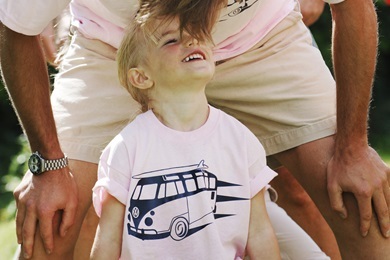 To create an unforgettable circus party for 30 x 3-4 year olds and their parents at One Hyde Park, London. 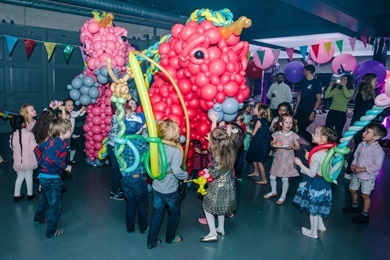 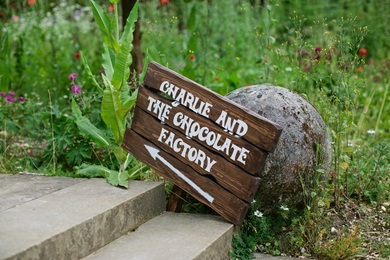 It had to look spectacular whilst also fully engaging all of the children for 3 hours straight. 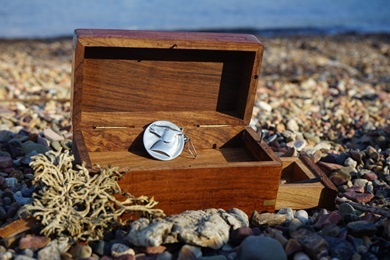 Helicopters, ultimate spy combat training, code breaking and baddie infiltration, this was a high energy, high octane from start to finish.